Who said reading can’t be competitive? 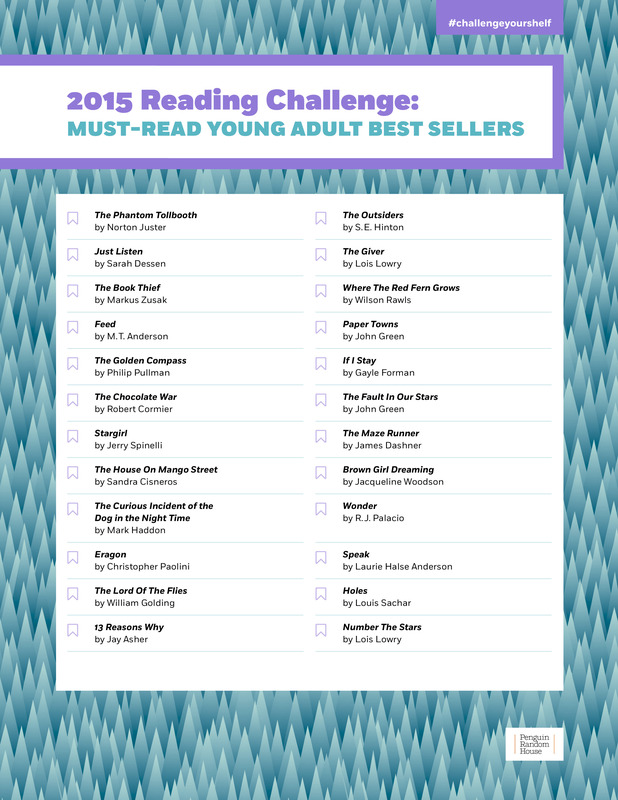 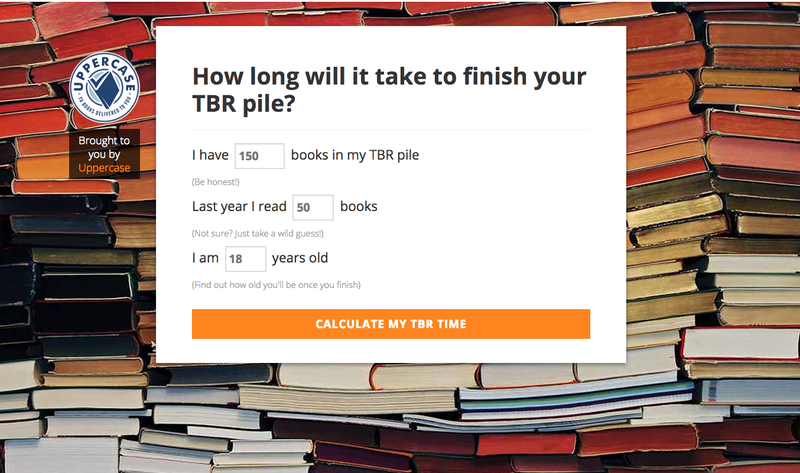 Every few months, we’ll be challenging you to read a list of selected books. 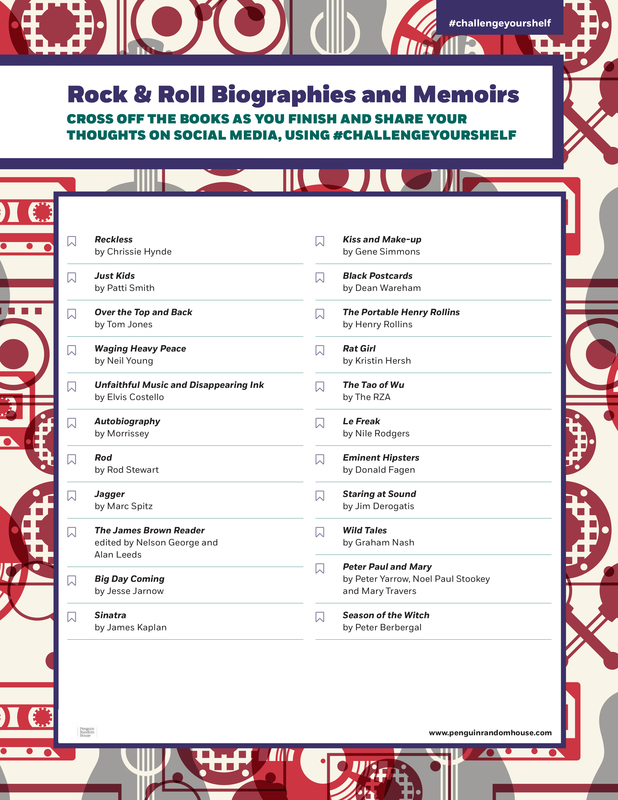 Print out the challenge and cross the titles off as you go. Show off how much you’ve read by taking a picture and tweeting @penguinrandom or Instagramming (@penguinrandomhouse) with the hashtag #challengeyourshelf. 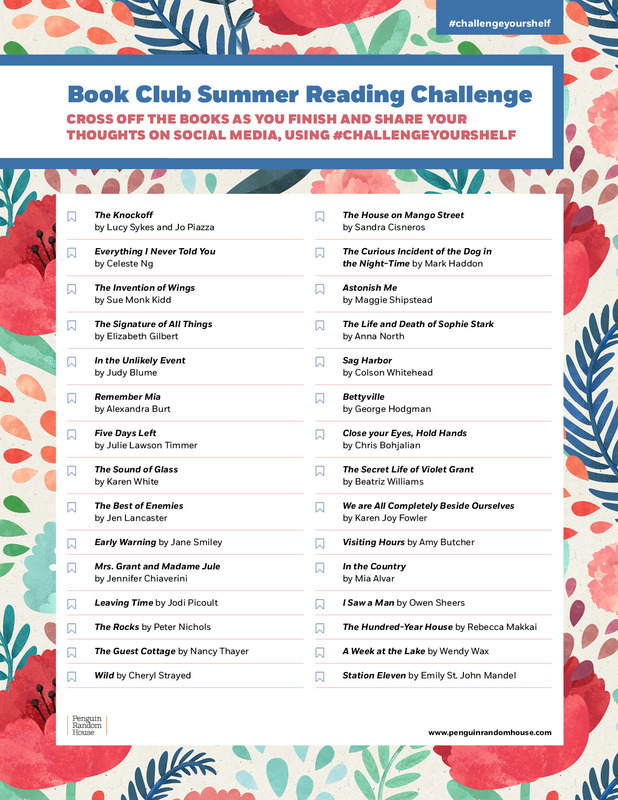 Check out all the books in the challenge below!